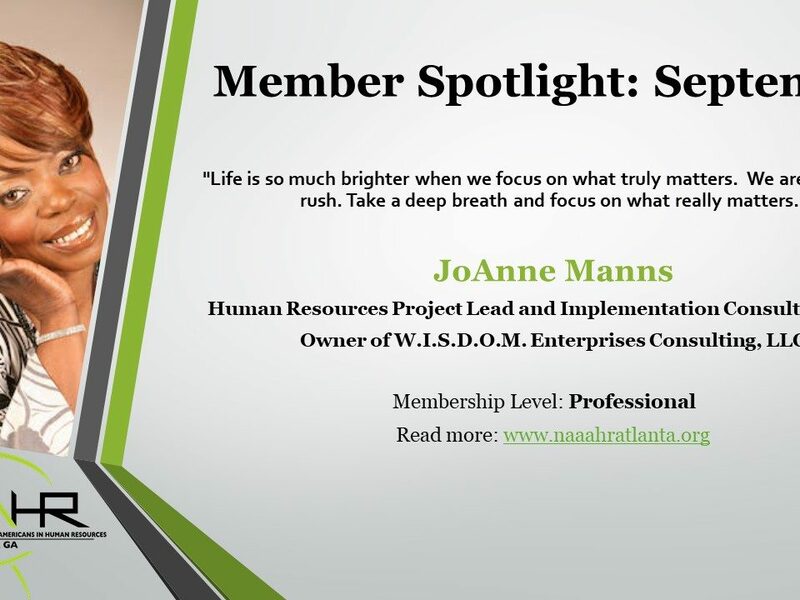 Here is the Member Spotlight of another Atlanta-native. When this man donates blood, it comes out red and black, blue and orange, blue and yellow, red and white, red, white, and blue, and all of the other colors associated with this city and state. As if to ‘one-up’ others in the already rare Atlanta-native breed, he has lived in DeKalb County all of his life, went to college and graduate school in Atlanta, his 2 daughters went to the same high school that he went to, his wife went to a metro-Atlanta high school, and during his career in Human Resources he has worked with the state of Georgia for 9 years, the city of Atlanta for over 22 years, and now works with DeKalb County as an HR Generalist Principal. Oh, and did I mention that he “likes” to travel but he “loves” MARTA (…and NASCAR)? I am talking about none other than NAAAHR member, Joseph Williams. Joseph has been working with DeKalb County since April of 2016 where he handles human resources responsibilities in the areas of Facilities Management and Watershed Management. He is currently helping to finalize a pay and classification study involving hundreds of job descriptions for DeKalb County. 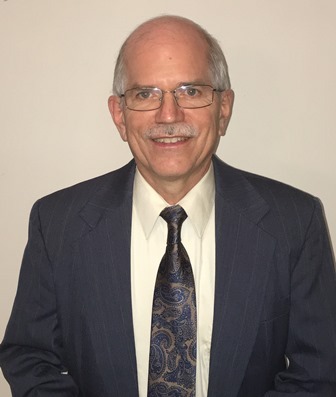 His beginnings in the field go back to the 1980s, working with the state of Georgia as a clerk in the Banking department. “At the beginning of your journey, you don’t always see your path. While I was working as a clerk, the HR person said that they had a job downtown in Human Resources. I took the test, interviewed for the position, and got my first HR job as a Personnel Analyst. I worked with the state of Georgia under the Merit system for 9 years. ” While there, Joseph reviewed paperwork (yes paperwork) for government positions from all over the state of Georgia; mostly positions with the Department of Corrections but also evaluations of people applying for Librarian positions and Vocational Rehabilitation. Have you met Joseph in person yet? Want to hear more about his experience as a civil servant or share you fondest MARTA memories over dinner? Well then come on out and say hello to Joseph and meet professionals in Human Resources and other industries at the March chapter meeting on March 8th! Click here for more information and to register for this event. While you’re at it, check out our monthly calendar for a list of upcoming events. Advance registrants get a discounted rate from registrants at the door so don’t delay. Register today!